Breeze through your family's ironing with this 2600 watt iron, for fast heat-up and less waiting around. With a powerful 100g steam shot and 45g constant steam you can easily get through the toughest creases in your ironing pile. 100g steam shot : A shot of steam where you need it most, whether in between buttons, shirt sleeves or into pockets. 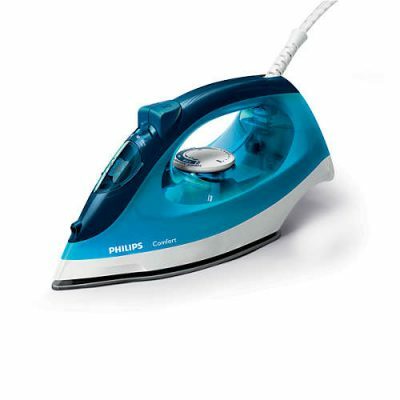 The large steam shot from the iron's tip will help you crush creases in all of your ironing pile. 45g constant steam : To relax fibres in clothing and help remove creases quickly and easily. 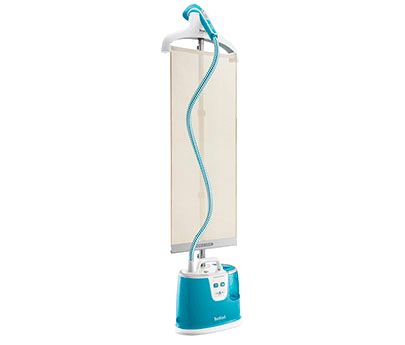 350ml water capacity : A large water tank so you spend more time ironing than refilling your product. A new way for taking care of your clothes No need for an ironing board anymore, a simple hanger is all you need! 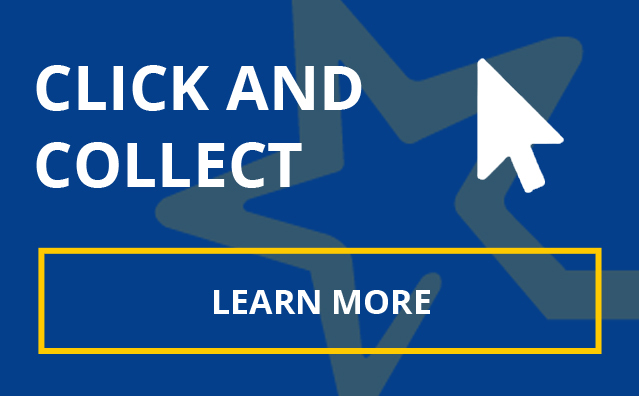 This hand held gadget is perfect for quick touch ups and being small in size makes it portable and easy to store anywhere in the home. But don't let its size fool you – you still get 22g/min of continuous steam with 1500W of power. Just wait for a light to indicate when the 45 second heat up time is complete and steam away. It is also complete with a handy fabric brush that opens up the weave of the fabric for better steam penetration and the steam trigger (which locks in place so you don’t need to hold it down) boosts steam output on those stubborn creases. What’s more, it is also equipped with a steam cover, which filters water impurities and protects fabrics from water drips. 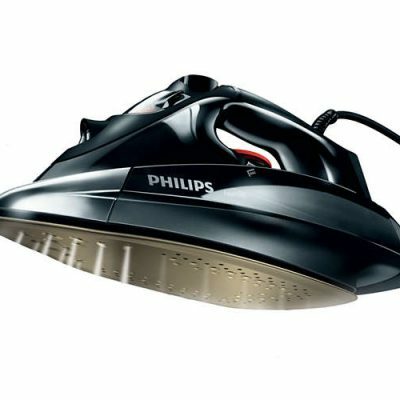 This powerful Philips iron comes with the most robust soleplate of all irons. 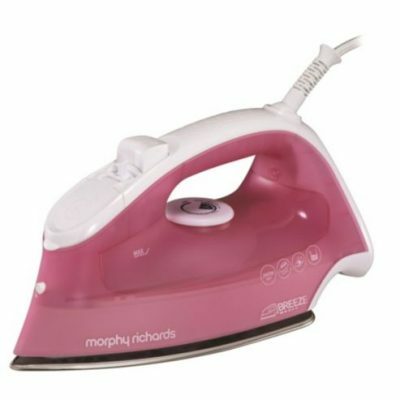 Nothing can scratch this iron while it glides smoothly over your garment. The powerful steam boost helps you to blast all creases away easily. 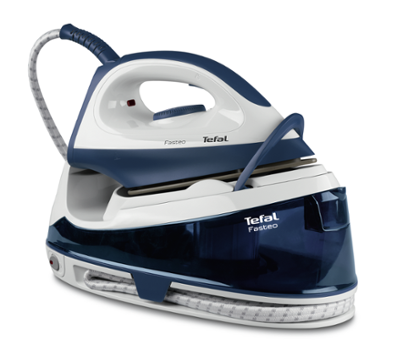 Tefal Fasteo produces superb results in no time and offers the perfect balance of comfort and efficiency. 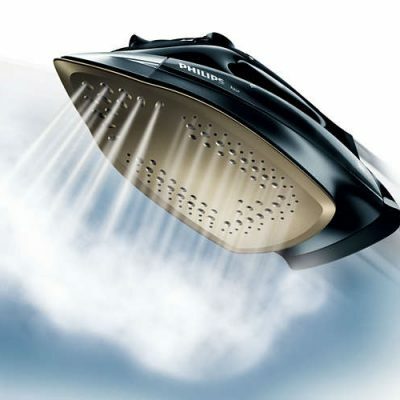 The higher steam output promises to remove even the most stubborn creases fast. 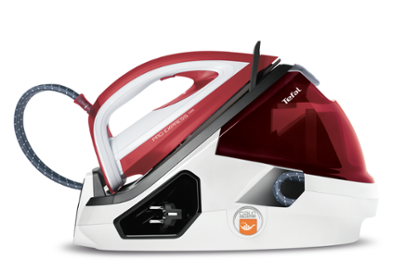 Featuring a larger water tank than a steam iron, Tefal steam generators allow users to iron for longer without having to stop to refill during a session. Filter cartridges prevent limescale build-up, so users can power through their ironing time after time, with no loss of steam performance. Steam away creases with ease! 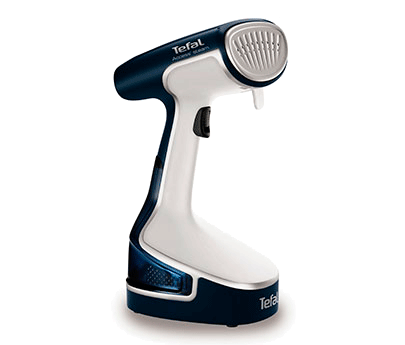 Tefal’s Instant Control IS8360 Garment Steamer smoothes out creases and removes odours in a quick and efficient way. So whether you’re in a rush to get to work or need to quickly freshen up a dress for dinner, the IS8360 will help you steam through your laundry in no time. The high pressure steam generator that cares for your clothes!